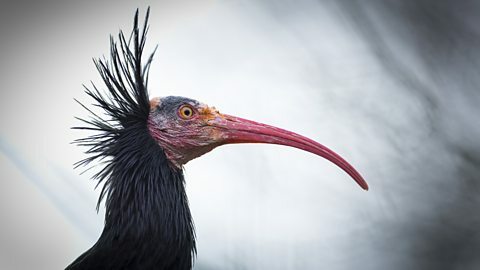 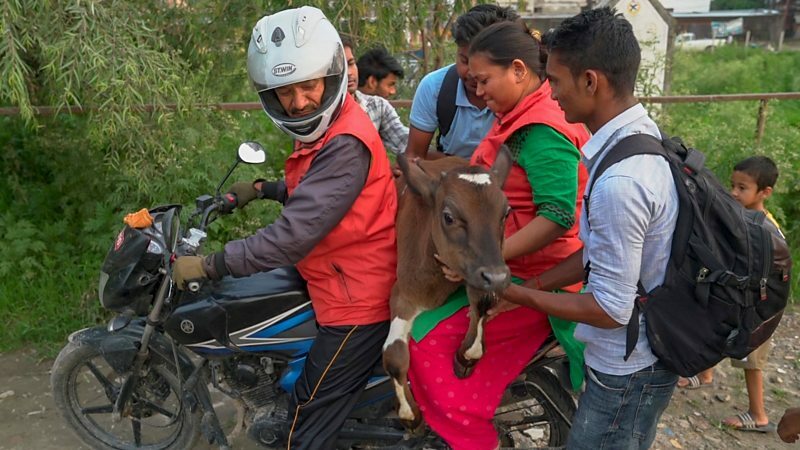 The people rescuing animals in surprising ways. One man is saving dozens of cows abandoned on the streets of Kathmandu. 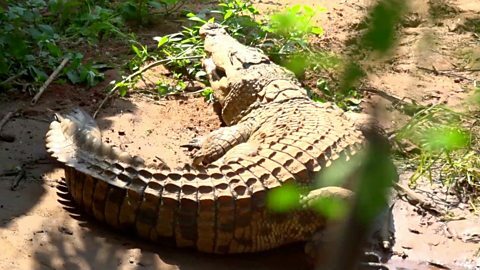 The man protecting Burundi's crocodiles by keeping them in his garden. 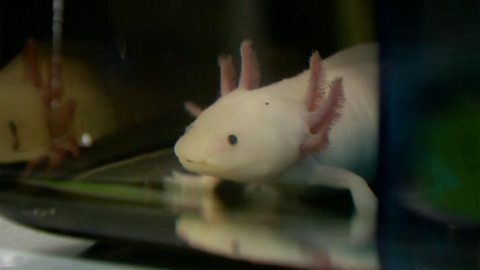 The axolotl has almost been wiped out by pollution and over-fishing. 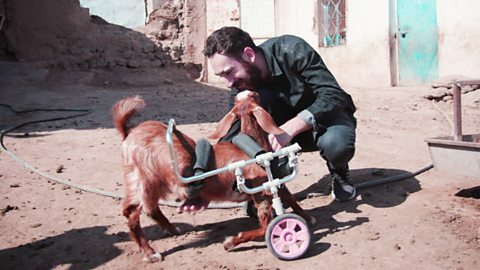 A man from Turkey has a love for animals and repairs their broken limbs. 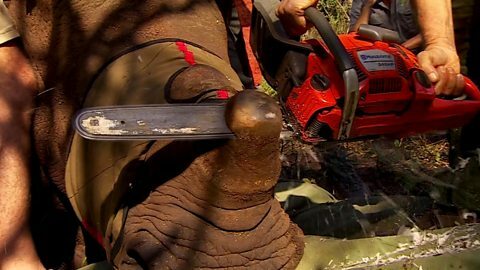 Conservationists are cutting off the horns of rhinos to protect them. 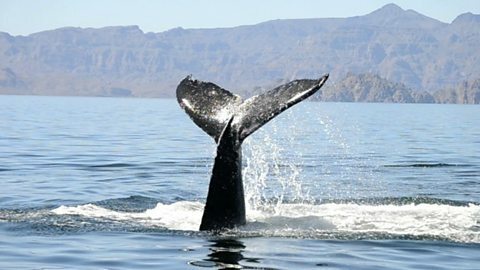 One man describes how he was able to save a humpback whale.